Landlords require credit reports from tenants because it helps paint a picture of whether or not the tenant will be financially responsible for the lease. For the duration of the lease, the renter will owe you a monthly rent payment, and all landlords should require credit reports. 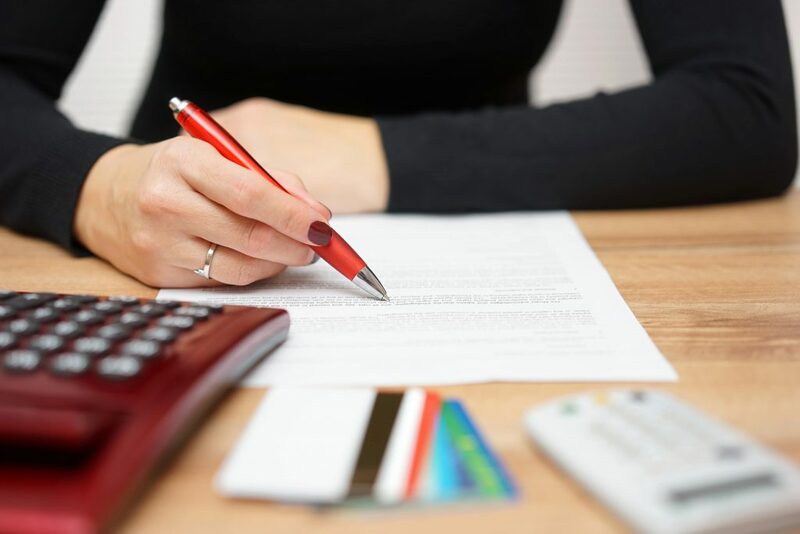 Credit reports provide landlords with an unedited view as to how tenants have handled their financial obligations in the past, and, therefore, should be able in the future. Credit reports, however, can be confusing, and contain so much information that it can be overwhelming. If you need some assistance on how to read such a report, you’re in luck. Here, we’ve cut out the extraneous information to (hopefully) make the interpretation of your applicant’s credit report as simple as possible. A credit overview is the first bit of information you should go over when screening tenants, but it is not the most in-depth part of the report. The outline consists of excellent summary of any debts and credit lines you applicant may have, and will also list their credit score. The overview does exactly what the name entails: it provides an overview of total existing debt, plus the percentage of available credit the applicant is currently using. In this section is a listing of your applicant’s overall payment history. This will tell you when the candidate last made a late payment, or if they have any accounts currently in collections. This information is vital when it comes to a tenant screening, as it gives an excellent indication of the applicant’s likelihood to pay their rent on time every month. The account history is a comprehensive display of your applicant’s account history, and provides an opportunity to view up to 25 months of payment history for each account. Take time to make note of payments that have been consistently made on time, as this can show how the applicant is accountable for their financial obligations. Additionally, a list of factors that could have lowered the credit score of your applicant will be listed. Things like this, of course, are left to your discretion as to whether you think the applicant could have just hit a rough-patch in their life that affected their credit, or they are financially irresponsible.